Saint Motor Company’s multi-billion-dollar corporate merger is imperiled when its CEO receives a blackmail threat about several mysterious deaths 30 years earlier. The threat is made by a Saint Motor finance manager fired for sexual misconduct with a subordinate, who secretly act together in a plot to extort money from the company and protect disclosure of their involvement in an ongoing embezzlement scheme. The CEO acts to save the merger ---and her career --- when she sends the company’s General Counsel on a coast-to-coast investigation to see if the underlying truth can be found. 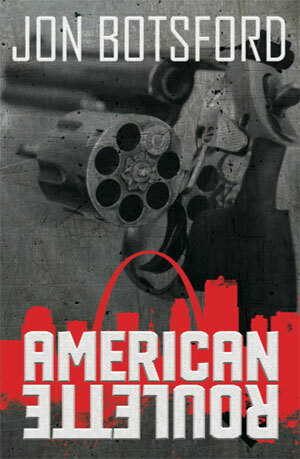 The whirlwind action results in a game of American Roulette, where the truth emerges and changes everything.